. From custom homes to contoured fairways, The Enclave at Coral Ridge Count.. Under construction- A 6,779 SF masterpiece at The Enclave at Coral Ridge Co..
5 Bd, 6 Ba 6,779 sq.ft. on this custom residence, located in The Enclave at Coral Ridge Country Clu..
5 Bd, 6 Ba 8,775 sq.ft. 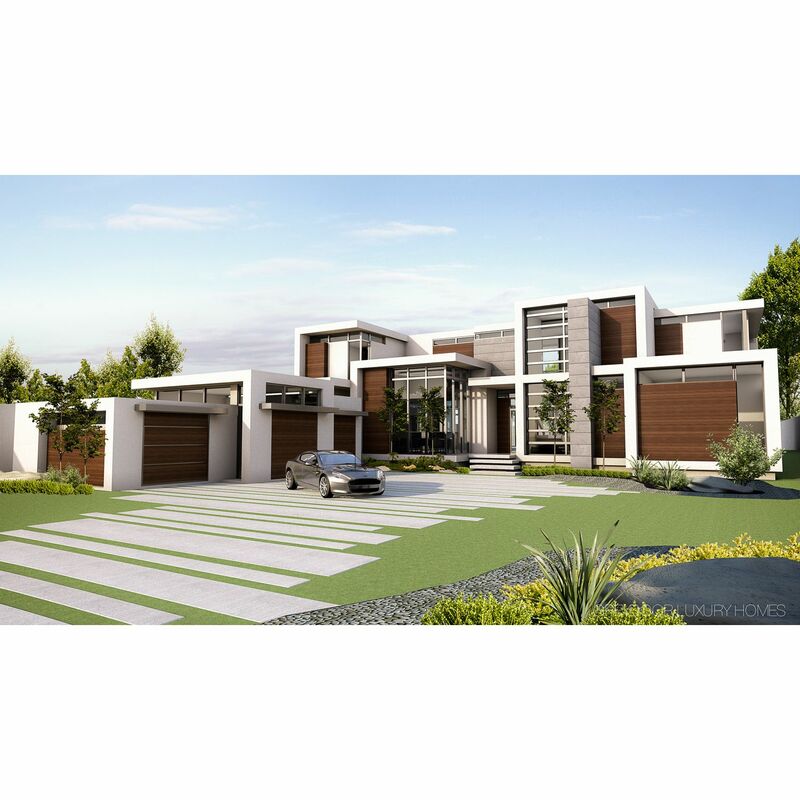 Each residence will feature covered terraces andprivate docks with access t..
4 Bd, 4.5 Ba 2,394 sq.ft. 4 Bd, 3.5 Ba 2,444 sq.ft. This home is currently under construction and will be ready for January 201..
3 Bd, 3.5 Ba 2,250 sq.ft. Beautiful 3 BR, 3.5 BA home with 10' ceilings on both floors and an intimat.. The largest Executive home design at Heron Bay, the Tern is a two-story hom..
5 Bd, 4 Ba 4,000 sq.ft. 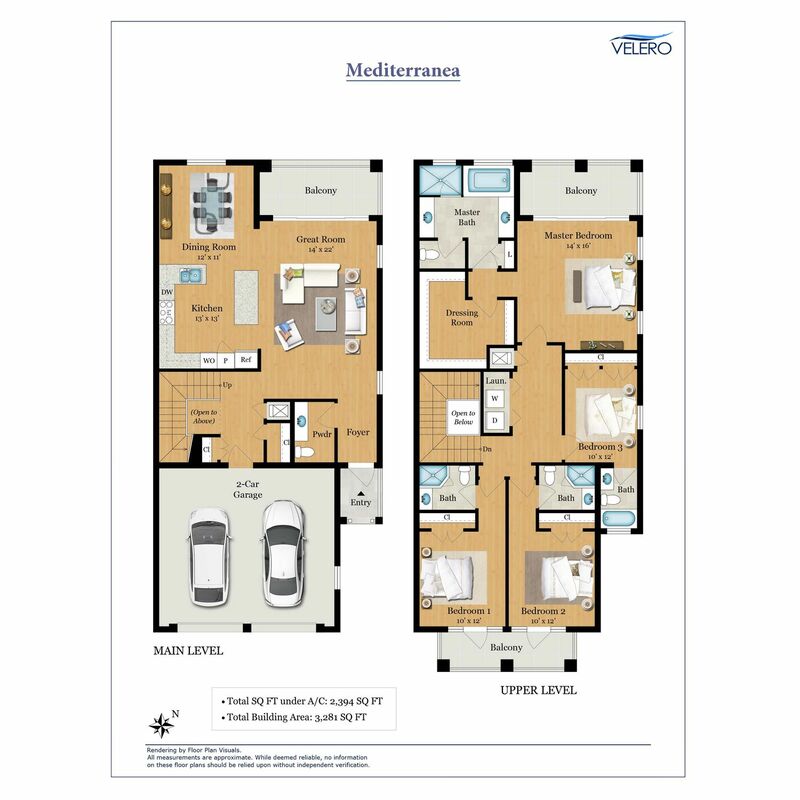 The Pelican offers numerous living spaces for today's busy family.. The fir..
4 Bd, 3.5 Ba 3,590 sq.ft. 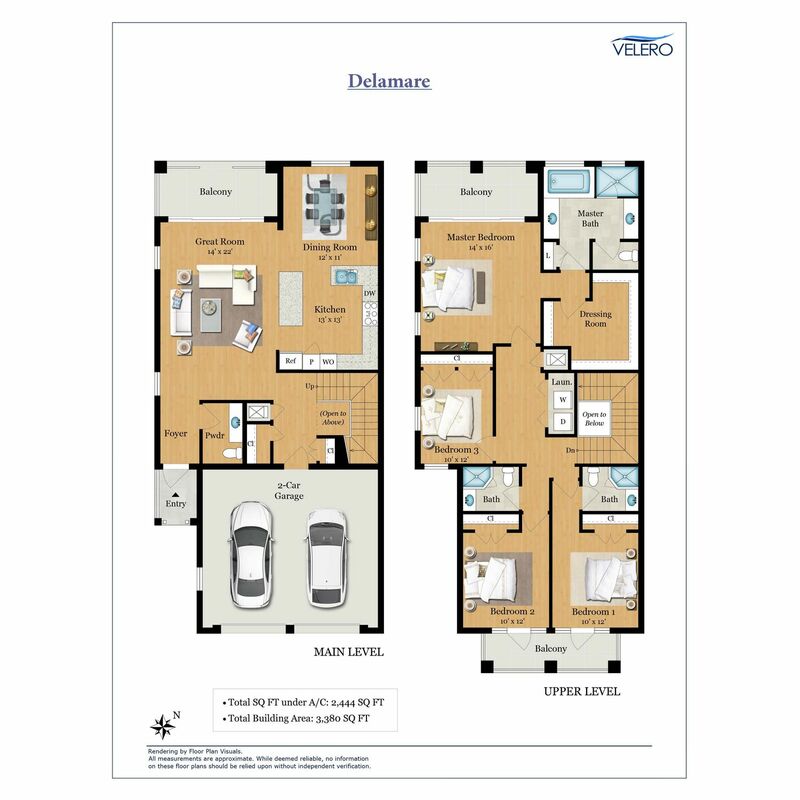 The first floor of the Osprey features a spacious owner's suite and a kitch..
4 Bd, 3.5 Ba 2,987 sq.ft. 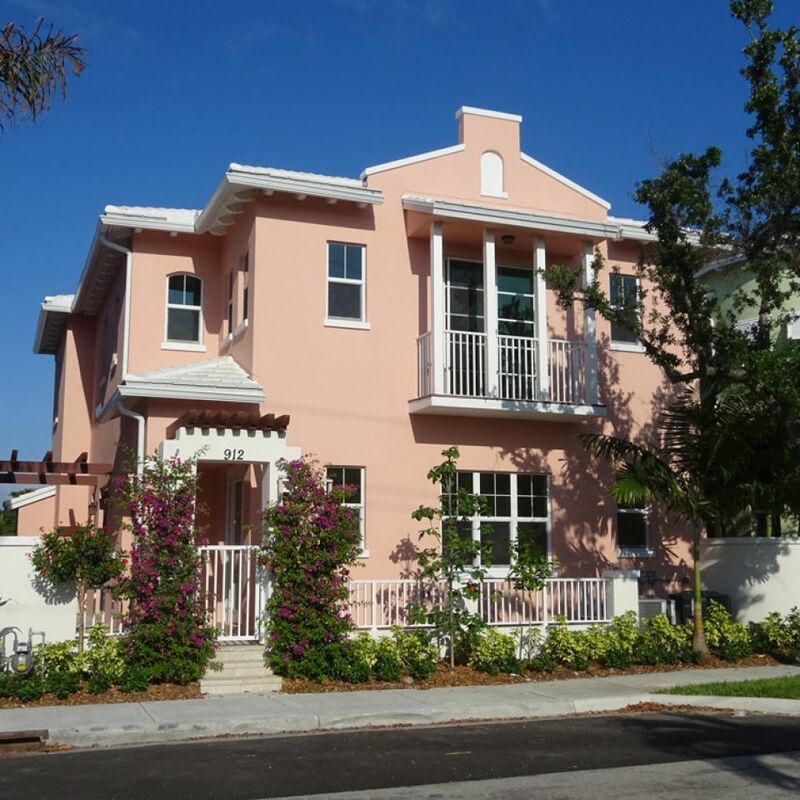 Search new homes for sale in Fort Lauderdale! If you are looking to buy brand new homes for sale in Fort Lauderdale - browse floor plans, view photos, models, and pricing. You can also see new construction homes in Fort Lauderdale and request an appointment or more information about a specific new home.